Call of Duty WWII has received a new Playlist Update that shakes up the meta with weapon balance tweaks and more. 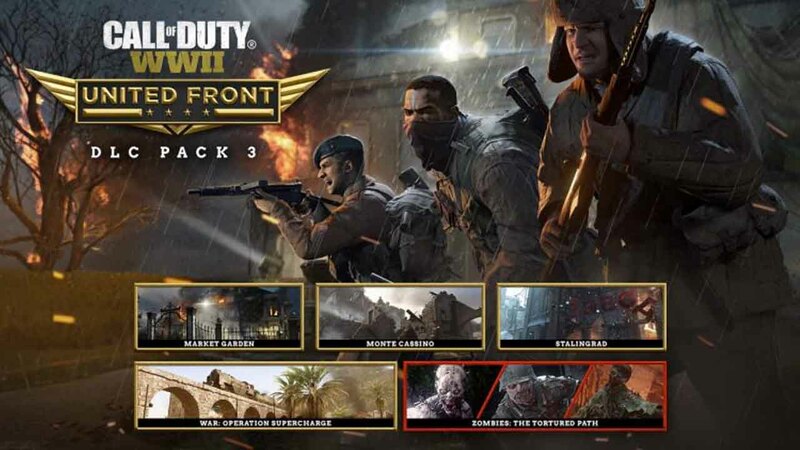 In addition to this, the game’s third DLC has been revealed: United Front. Read on for the full details of the latest update and upcoming expansion.